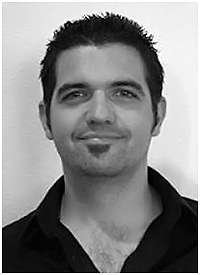 Damian Allen is well known in the visual effects industry as a leading technique and technology consultant. He has worked as supervisor and compositor on multiple Hollywood features and broadcast projects. He lectures around the world on visual effects compositing theory and practical application, and is the author of three books on the subject, including The Encyclopedia of Visual Effects.